A vigorous form that is a well-established favourite. 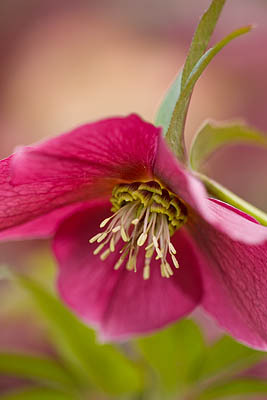 Our Harvington Hellebore Pot Plants are in 9cm pots with well-established root systems. They are available from the beginning of July to February. We enclose a planting advice sheet with every order. 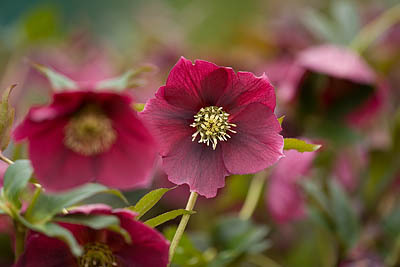 Harvington Hellebores® are easy to grow, winter flowering, frost hardy perennials. 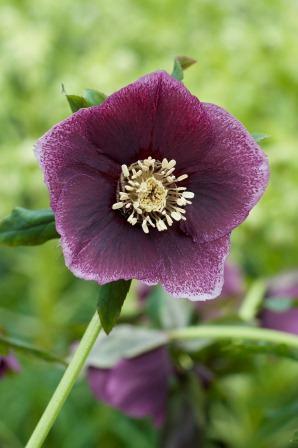 They have beautiful large flowers from December through to the end of March with dark green glossy evergreen foliage for year round interest. We offer plants selected for clarity of flower colour, attractive bold foliage and frost hardiness. They are excellent garden plants that reliably come back year after year. 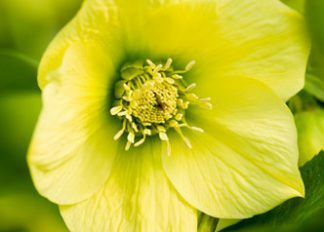 They are supplied by specialist breeders of hellebores with over 20 years of experience in growing quality garden plants. Hand pollinated, propagated and grown in England. 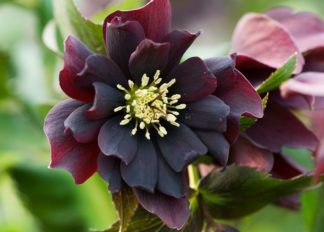 I have just received my 3 hellebores from you and I just want to say how well packed they were and what lovely sturdy plants they are. I am very impresed and will certainly be ordering from you again.